If you are backpacking around Europe and have limited time in Norway – This is the post to read on how to make the most out of your visit to Oslo. I usually recommend to spend three days in Oslo, Norway, however, it is possible to see Oslo in one day! You might have watched the TV series Vikings? Did you know that there are some places where you can actually see treasures from the Viking age? As a proud Norwegian, I love talking about our ancestors – The Vikings. In Norway, there is a museum for those treasures! You can find three Viking ships that are from different times of the Viking age. The museum is called The Viking Ship Museum and is in Bygdøy, Oslo, Norway. 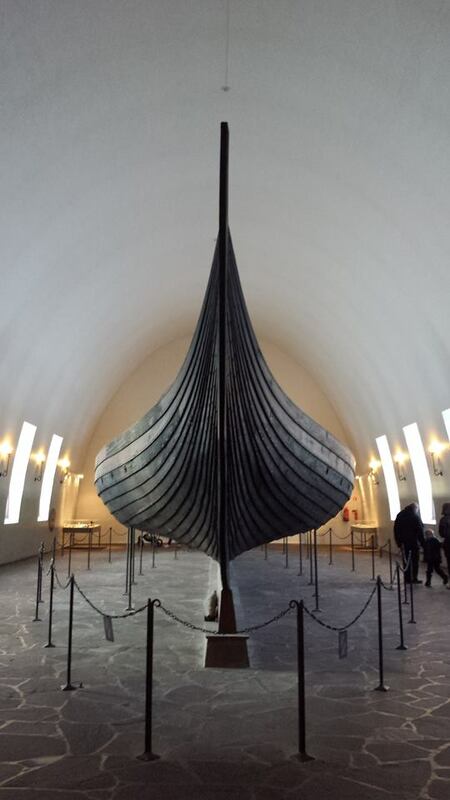 The most significant ship at the museum is the Oseberg Ship and it is from 840 AD! The ship was found in 1904 in Vestfold, Norway. They also found two female skellingtons in the Oseberg ship. The archaeologists say the ship was the women’s grave and that they were powerful during their time. There are two other smaller Viking ships in the museum. They are not so well-kept as the Oseberg-Ship. The other two ships are called Gokstad and Tune. The two ships were smaller because they were used for transport of goods or people. How much does it cost to enter the museum? The tickets for adults is 80 NOK, which would be almost $10, you can also get cheaper tickets if you are in a group. It is free for people under 18. I would suggest bringing some extra cash. They sell really cool Viking souvenirs at the museum shop. How do I get to The Viking Ship Museum? By car: You can drive to the museum. You can use Google Maps and type in Vikingskipshuset or Huk Aveny 35, 0287 Oslo, Norway. There are parking spots behind the museum. It is only free during winter, you would have to pay for parking during summer. By Bus: You can take the bus number 30 (Bygdøy) from the City Hall (Rådhuset). By Ferry: Take the ferry to Bygdøy from City Hall pier (Rådhuskaia) The end stop will be Dronningen. If you are interested in historical findings, you can also visit the Historical Museum. 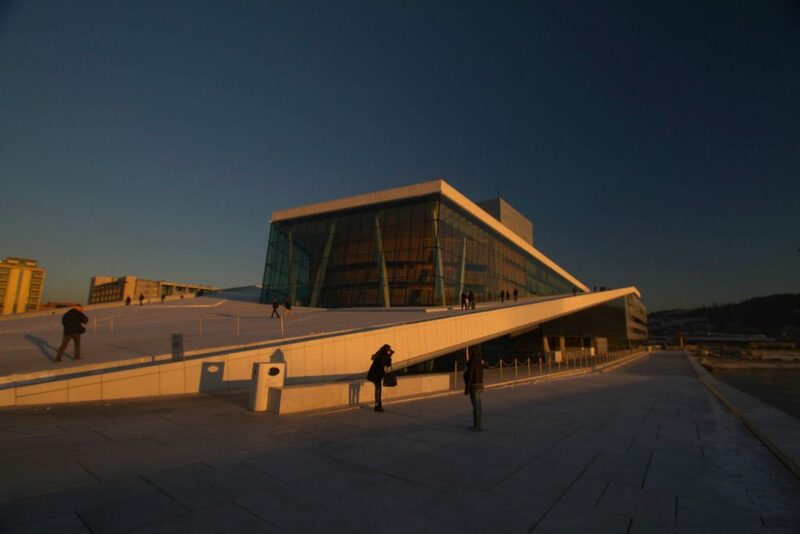 The museum is in middle of Oslo city center, close to the National Theatre. The address is Frederiks Gate 2, 0164 Oslo, Norge. The museum is not open on Mondays. 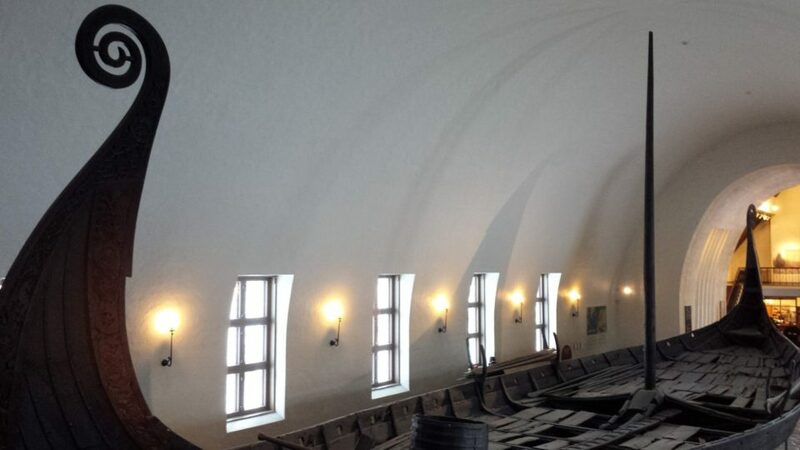 The last time I went to the Viking Ship museum, I got free entrance at the Historical Museum. It is a great experience to get close to the Monarchy of Norway. Most Norwegians love the King who is very down to earth. You can see The Kings Castle at the end of Karl Johan Street (The main street in Oslo City Centre). If there is a red flag on top of the castle, it means that the king is there. The changing of the guards is every day. It starts at 1:10 pm from Akershus Fortress ( Akershus Festning) where the guards walk to the Castle. They arrive at the Castle at 1:30 pm. A short distance from the center of Oslo you can see Vigelandsparken. If it is good weather you can walk and it will take you 20 minutes from the Castle. You can also get there by taking the tram 12 to Vigelandsparken (Majorstua). 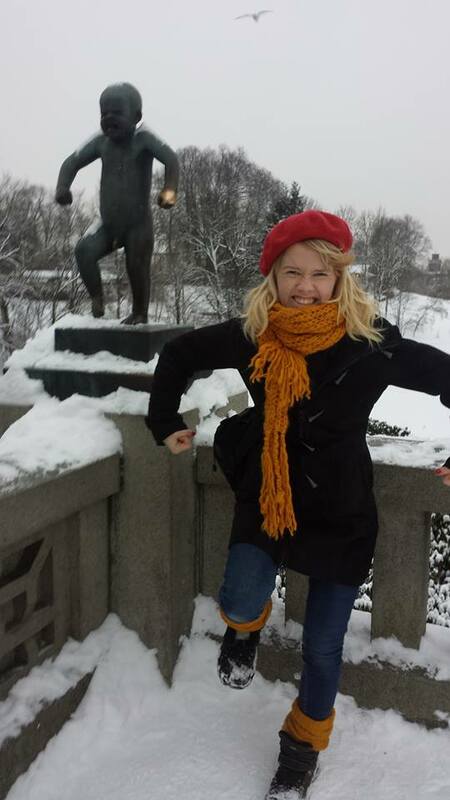 The sculptures are made by Gustav Vigeland and the most famous of them is The Angry Boy. It is a must to take a photo next to him. The park is part of a bigger park called Frognerparken, and it is absolutely amazing to chill there on a summers day. The whole park is free. 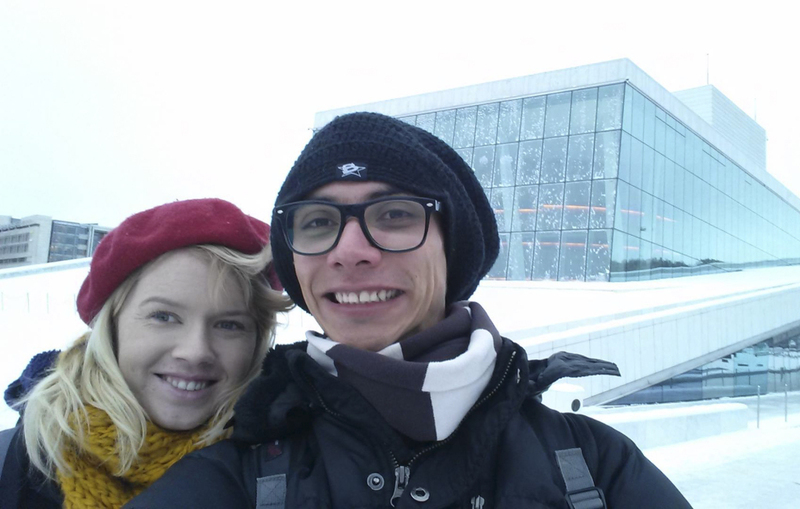 If you have more time in Oslo you can check out the Opera house! It is near the central station. The huge Opera House is supposed to look like an ice berg in the ocean! It is truly beautiful, at all seasons of the year. Take tram, bus, metro or Uber instead of a taxi. Taxis are ridiculously expensive in Oslo. Don’t be afraid to ask people for direction and tips. Many people speak English, especially the younger generation. If you travel to Oslo during winter be aware of the cold weather and prepare yourself for that. Use waterproof and warm shoes that are a bit tall (it can be a lot of snow at times), good and warm jacket, gloves, scarf and a beanie. As we say in Norway – it is nothing called bad weather, only bad clothes! It is better to bring more warm clothes than freezing not using enough. Further information you need about visiting Oslo is on this website: Visit Oslo The awesome thing is that you can use many languages when browsing the site. Oslo is very safe and you don’t have to worry about getting robbed. As a general rule, I would not suggest walking alone at dark around Oslo Central station or in the parks. Even though Norway is one of the safest countries in the world, bad things can happen in there same as other capitals. To cut even more expenses you can shop your food at the supermarket instead of restaurants and cafes. Cheap brands are First price and Rema1000. Have you been to Oslo? What did you see? I saw the Arkeshus Festning. It´s like a really old military fortress right next to the sea. Its huge and amazing. I recommend people to check it out if they have the time. 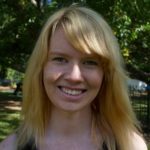 Great blog post! 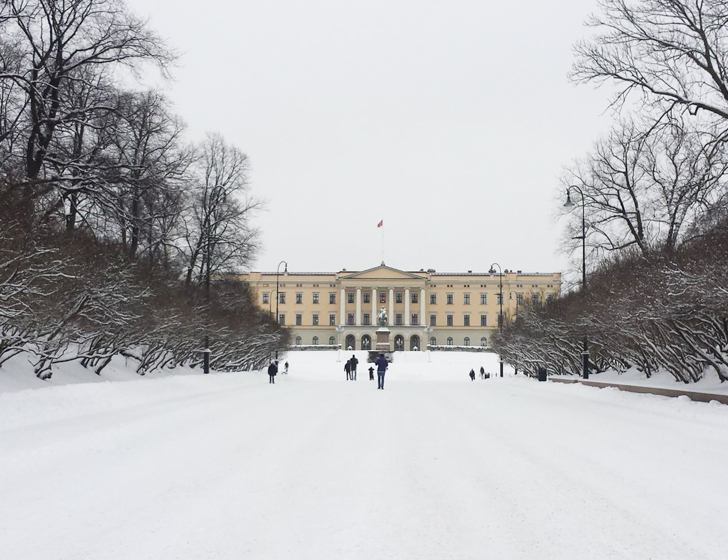 We visited Oslo in 2014 and wrote a post with similar spots; they really are fantastic places, and the more people who know about them, the merrier! 😀 I’m so bummed that we didn’t get to see the viking museum, though. We’ll have to visit when we return. It sounds lovely (and as a person with 50% Scandinavian roots, I want to learn more about our ancestors as well)! It’s interesting you say the King of Norway is down to earth; we thought so too! We’ve never been able to just walk right up to a palace before. Amazing experience. We went in the summer, but Oslo is striking in the winter. I’d never have thought to visit when there’s snow, but man, your pictures are lovely. Great post! I can’t wait to follow your travels! Thank you! 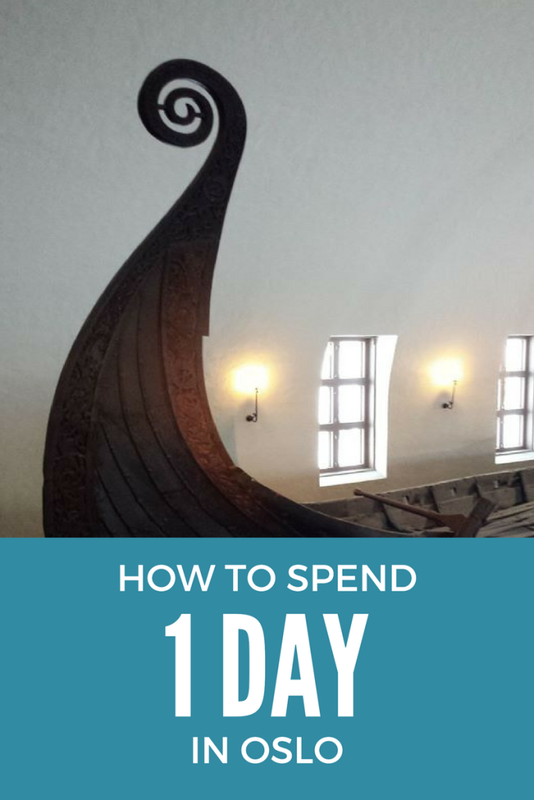 That is awesome, I would love to read it 🙂 It is so cool that you are 50% Scandinavian 😀 I am sure the viking ship museum will stay there for a long time 😀 I think Summer is the best time to go to Oslo, unless you love skiing. I kind of hate winter and the cold haha. Oslo looks so enchanting! I’ve wanted to visit Norway ever since getting into Vikings. Thanks for sharing all of these tips for a future visit! Hopefully we can get there one spring soon! I am spending a semester abroad in Copenhagen and they have a trip to Oslo planned. I am so excited to go because I’ve never been to Norway before! These are awesome tips and I will have to make sure to add a couple onto my must see list! That is awesome! You will love it! Great tips! 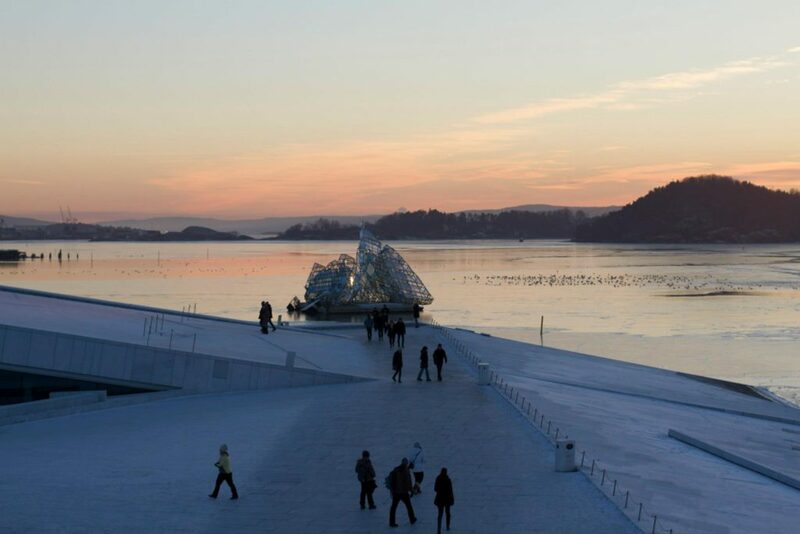 I’d love to visit Oslo – but definitely longer than 1 day if possible! The Vikings also play a big part in my countries history (Scotland) so I’ve also always been really into learning about them! Ah this is such a great post. My boyfriend and I have been talking about going to Norway for awhile and I didn’t know about the museum. We watch the show Vikings and are pretty obsessed at this point. Now I definitely want o head to Norway some day soon!